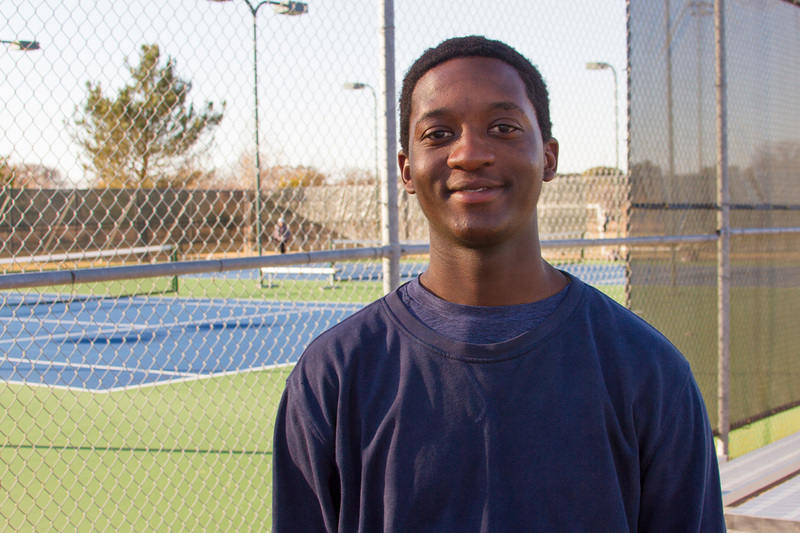 Edward joins the Boerne Tennis staff as one of our Elite Instructors. Brother to our Director of Tennis, Edward also grew up playing tennis in Zimbabwe where he reached top 10 in the 18s national division. He also qualified to the Zimbabwe Schools National Team. After finishing his junior career, he obtained a full scholarship to attend Xavier University of Louisiana where his team was ranked 8th in the nation amongst the NAIA schools. He then transferred to Bethany College-Kansas, where he is currently completing his double majors in Accounting and Finance. Edward is a solid player and great addition to our coaching staff. He will be helping all players achieve their goals during our school breaks.